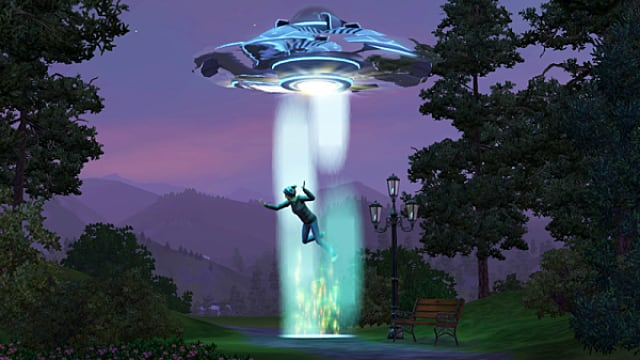 If you've spent hours forging bonds with and between your Sims in The Sims 3, then you should unattach yourself if you're buying The Sims 4. 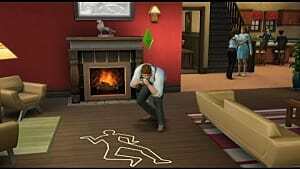 EA says that the saves from the earlier Sims 3 will not carry over into The Sims 4. 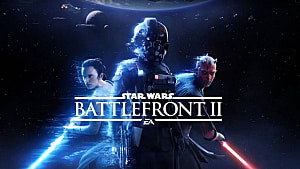 Producer Ryan Vaughn told Video Gamer that "brand new technology [is] driving the game" so it's a matter of compatibility. 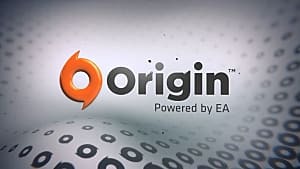 So while you may have recently bought The Sims 3 through the Humble Bundle with its add-ons, or slaved over many hours since 2009, the new tools and methods for building your Sims' lives cannot mesh. 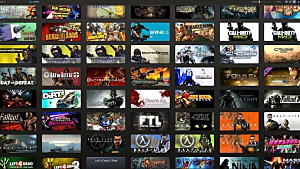 However, with everything new comes excitement and improvement. 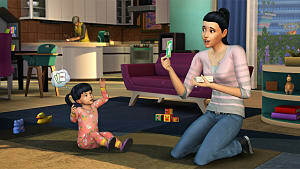 It is their hope that you'll be able to recreate your families and Sims quickly if you have indeed grown attached. 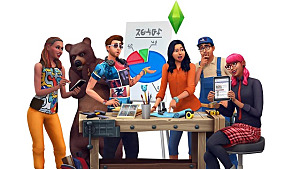 With the new customization, molding your Sims down to the very way they carry themselves, and the new build features that will allow you create your dream homes faster than before, creating the previous Sims you've nurtured is not so farfetched. 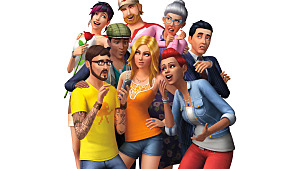 Additionally, with the focus on emotion, they may become better versions than their Sims 3 predecessors. 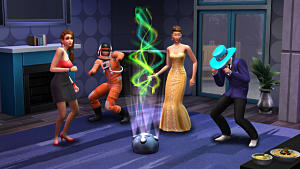 Of course, there's nothing stopping you from continuing your Sims 3 life, but The Sims 4 provides a fresh slate to build on and explore.